A GREAT BIG, FAT hello and Thank You to Neva and Mike for supporting us on Patreon. The reason for this blog began years ago when I began working as a crime reporter for a small town newspaper. I had an interest in female crime and the job gave me access to information I had not previously been able to access. One of the first things I began to realize is how many more women commit murder than we, the public, were assuming at that point. This was before Snapped, and the ID Channel were making waves. The next thing I noticed was how many of these condemned women were actually innocent. Sometimes not so much innocent of their crimes, but innocent of the situation. When women kill it is most often because of a REASON. By this I mean that men will kill on a whim, because they are angry or hurt. Women rarely commit murder without a very clear and defined reason. A quick reminder to our Patreon subscribers. A new video went up today. I put it up early in this true crime journey of mine. I was excited to be getting these letters. I was one of the first people to try a true crime-ish channel. I wish Id stuck with it because so many are just covering the net now. 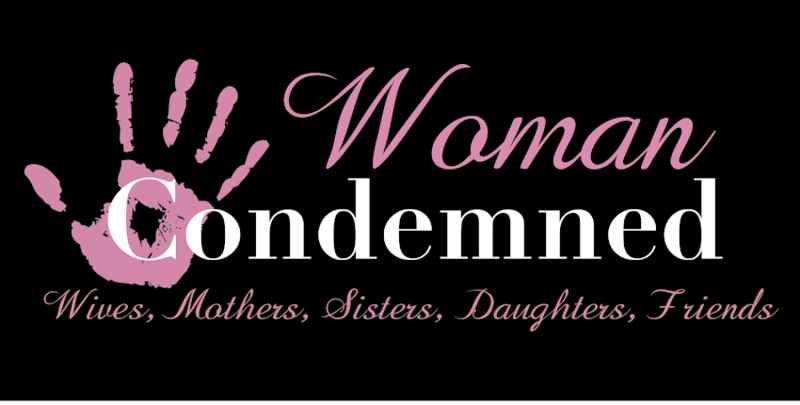 Become a subscriber to The Woman Condemned Patreon Page to get special surprises, perks, and benefits in addition to the blog content. Join for just $1! Indiana state troopers and Dearborn County detectives found the bodies of Walter Bryant Jr., 78, and his daughter Faith Craig, 58, inside their Douglas Drive home as they conducted a welfare check Jan. 19. An investigation quickly pointed to Faith Craig's son, Cody Booth and his girlfriend, Margie Thompson. Police began searching for them and found them in Kentucky. Booth told police he woke up dope sick that Wednesday morning, along with his girlfriend Margie, and the only thing he had on his mind was getting money and more drugs to keep them from getting sicker. He admitted to killing his mom and grandfather, who was a decorated vet. They stole money, military medals, and jewelry. Jamie Silvonek is the Pennsylvania teen that conspired with her older boyfriend to murder her mother. I was looking for something recent to tell me what shed been up to since the trial. I could find nothing really relevant to her specifically. I did see where her boyfriend, Army Spc. Caleb Barnes of El Paso, Texas was found guilty of first degree murder in 2016. He was accused of killing Cheryl Silvonek in March 2015 in Pennsylvania. Her now-18-year-old daughter, Jamie, pleaded guilty and is serving 35 years to life. Jamie Silvonek, testified for the defense and described how Barnes slit her mother's throat. Both of them escaped the death penalty. The only thing you could consider recent is this March 2018 article Jamie wrote for The Juvenile Justice Information Exchange titled; We Women With Long Sentences Still Keep Hope Alive. She talks about her guilt and looking for redemption. She also talks about her higher chances of getting a commutation. Interesting read.